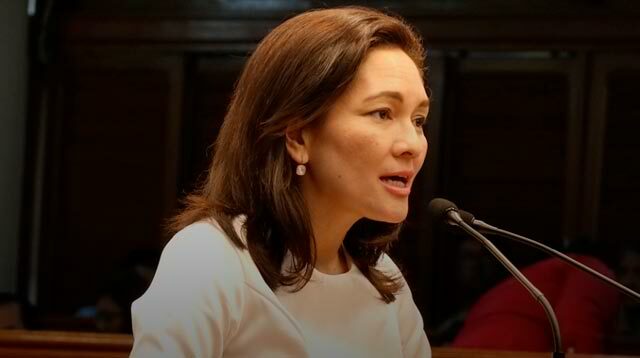 In a post of the Facebook page For the Motherland - Sass Rogando Sasot by the aforementioned blogger, she dearly asks Senator Risa Hontiveros four specific questions that contradicts the Senators claims on the West Philippine Sea being part of the legitimate territory of the Philippines. “1. Explain the significance of the recognition of other States for you to have sovereignty over a particular area of the world. 2. If other States don't recognise that you have sovereignty in that area, do you have sovereignty? If you don't have sovereignty, then how can you call it your territory? 3. Enumerate all the countries in the world that recognize that we have SOVEREIGNTY in the areas we call West Philippine Sea and the Spratlys. As you can see, all the questions will end up with one unavoidable truth, the Philippines may have the sea named after it but it does not have sovereignty over the islands within it. Even the LP’s beloved United States thinks so too, so what is she fighting for and how far will she allow herself to be fooled? As for Hontiveros, we all hope that she realizes her mistakes before publicizing such erroneous claims.